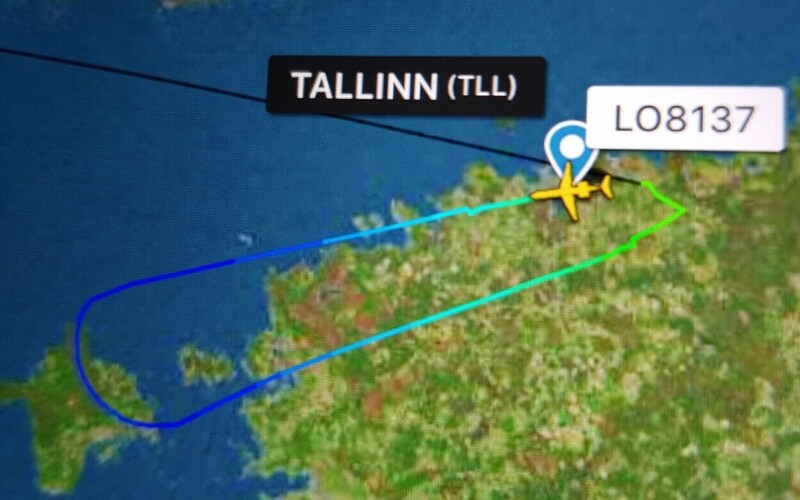 En route from Tallinn to Oslo on Thursday evening, Nordica Flight LO8137 returned to Tallinn Airport following a technical failure and landed safely. 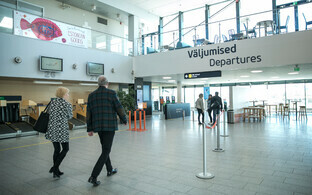 Tallinn Airport spokesperson Margot Holts told ERR that there were 34 people aboard the flight that departed at 18:10 EEST. 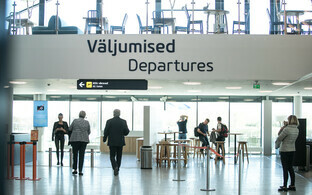 An substitute aircraft was dispatched from Arlanda, which was scheduled to take off at 21:30. 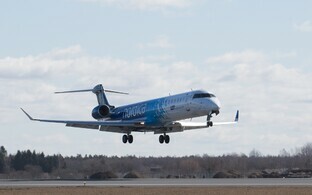 Nordica spokesperson Toomas Uibo confirmed that the Tallinn-Oslo flight was forced to return to Tallinn due to an error message displayed by one of the aircraft's systems. "This was not a mechanical failure," he explained. "The aircraft was capable of flight and the passengers were not in any danger. The captain nonetheless decided in favour of a safety landing as according to procedures, in such situations they have the right as well as the obligation to do so."